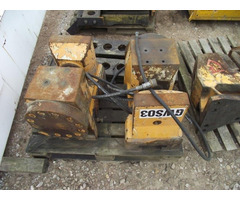 Used ballast PVE 1600 kg - year of manufacture 2010. 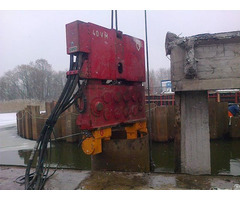 Weight - 2 x 800 kg The Ballast used as additional weight of the vibro hammer in order to achieve greater depths. 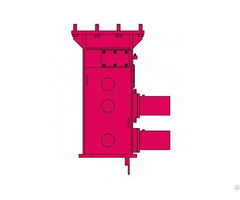 We offer wide range of machines – for further information, please contact us. 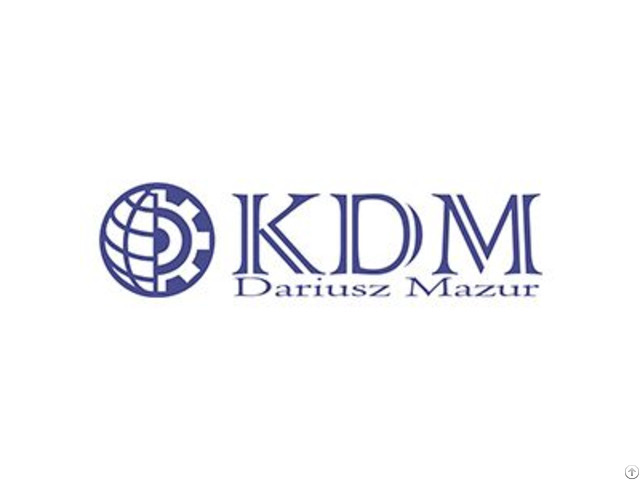 The company KDM Dariusz Mazur is the well known provider of the wide range of piling equipment for builing industry in Poland since 1999.